Note: Always use in accordance with instruction manual and read before first use. 1. 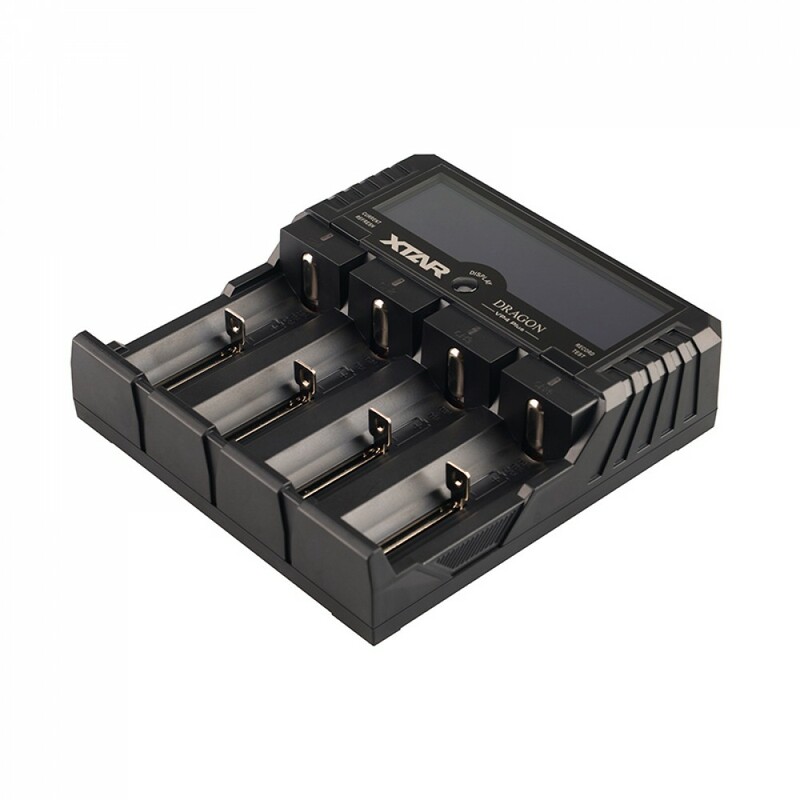 Charge only recharge 3.6/3.7 V lithium-ion batteries and 1.2 V NiMH/NiCd batteries. 2. Charging any other types of batteries may cause them to leak, rupture or explode. 3. Do not disassemble or modify the charger or attempt to use as a power source. 5. This charger should not be used without adequate training or knowledge.